Shooters Ammunition - Accuracy. Dependability. Precision. Shooters ammunition is manufactured in the USA using only the finest new components under SAAMI specifications. All products are produced to required tolerances using non-corrosive primers and certified alloys. 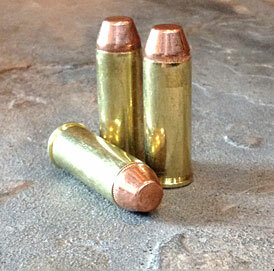 We currently have 9mm and 45LC in stock. Additional calibers in stock soon! 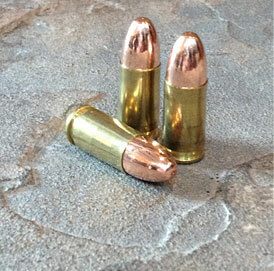 View some video of our Mark X Loader kicking out 9mm bullets. Shooters Ammunition was at the Original Fort Worth Gun Show June 22nd and 23rd. Shooters owner Jim Burgess has been competing in Cowboy Mounted Shooting events across the country. 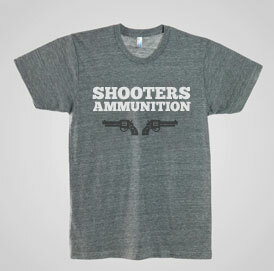 Shooters has 9mm and 45 Long Colt ammunition in stock and ready to ship.